Making the move is a big decision, but it can be a huge advantage to your company. There are any number of reasons why a company might decide to locate to a new office. A growing startup may seek room for expansion, or a downsizing business may require a more economically-efficient space. A thriving company may choose to move closer to important clients, while a diversifying outfit may need a more versatile workspace. Whatever the reason for it, moving to a new office presents a host of opportunities for your business. It can make your company more competitive, profitable, and appealing to clients and talent alike. However, it is also a complex responsibility that requires experience and expertise to get the most out of it. Below, we’ll discuss how an office move can benefit your company if implemented correctly. 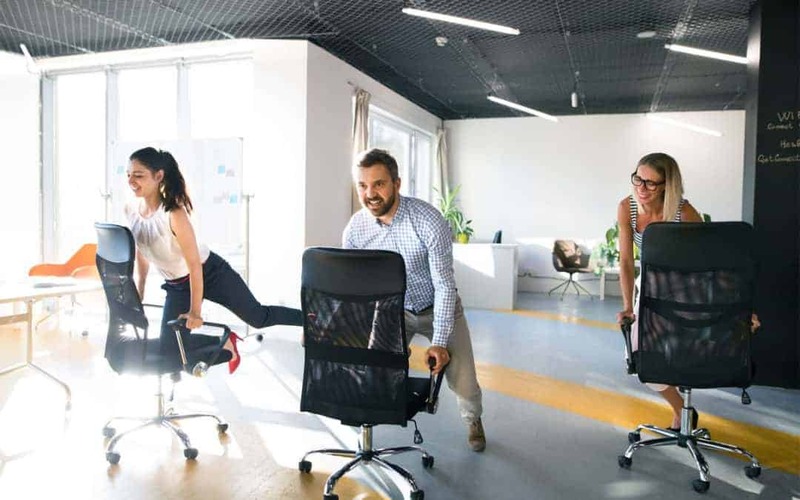 As companies grow and change, so do their particular demands from a work environment, and they will inevitably find ways in which their existing office space is insufficient for their needs. Here are some ways that a new office can open new doors for a business. A growing company will often find that its existing office infrastructure fails to meet the needs of its talent. Perhaps it doesn’t have suitable spaces for its collaborative teams, or private workspaces for focused tasks. Similarly, companies looking to streamline their office might find that they have superfluous workspaces that offer little benefit to staff productivity. An office relocation offers the opportunity to custom-design a workplace that optimizes space for a company’s existing and emerging needs. Designing a new office gives a company the opportunity to curate spaces that fit the needs and goals of its staff—and keep them happy. Aesthetics are paramount to shaping the way that potential clients view a company. Having a look that projects a company’s brand—whether it be modern and innovative, classic and dependable, or somewhere in between—can be a huge factor in attracting business. Relocating to a new office offers companies a way of moving past an outdated aesthetic and designing a workplace that better reflects their values. Technology is changing rapidly, and so too is the way we do business. 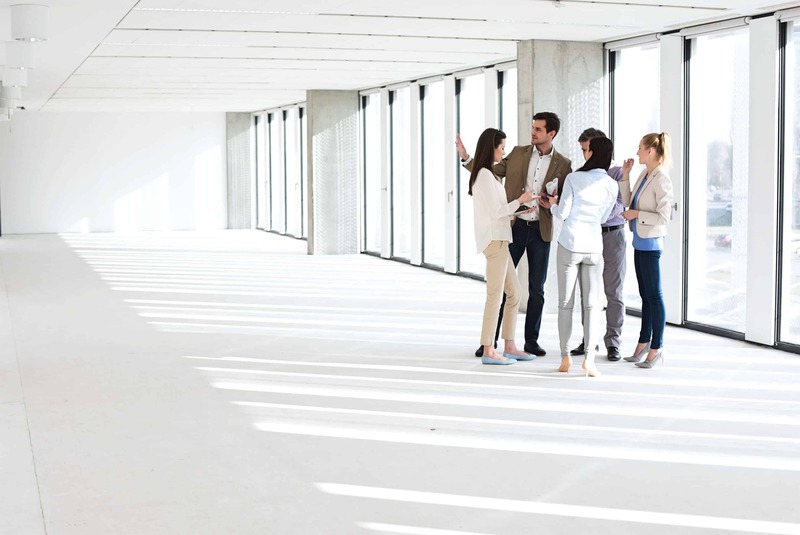 Many companies find after a time that their existing office space doesn’t adequately accommodate their evolving IT requirements. A new office space offers companies the opportunity to tailor-make an IT infrastructure that meets their needs, from conference rooms equipped with the most advanced A/V technology to IT-incorporated collaborative spaces. So you’ve decided on a move. What’s next? What sort of workspaces will you need to maximize productivity and employee morale? What do you want your new office to look like? How will you manage the logistics of the move? Here are some ways to make your move easier. A move can be a complicated and stressful process for employees. Be sure to announce your plans to staff as soon as possible, and include them in the process. Full transparency is recommended to avoid making employees uneasy about the transition. Be sure that you go into your move with a solid plan. Consider the ways in which your current office is failing the demands of the company, and how to remedy them. Think about any aesthetic changes you’d like to see. Take in mind any IT improvements you can make. A relocation is your opportunity to make your office work for your people, but to design a productive and comfortable office you’ll want to be aware of their needs. Invite feedback from your talent about your plans. What about your existing office does not work for them? What kinds of workspaces would better suit their needs and make them comfortable at work? 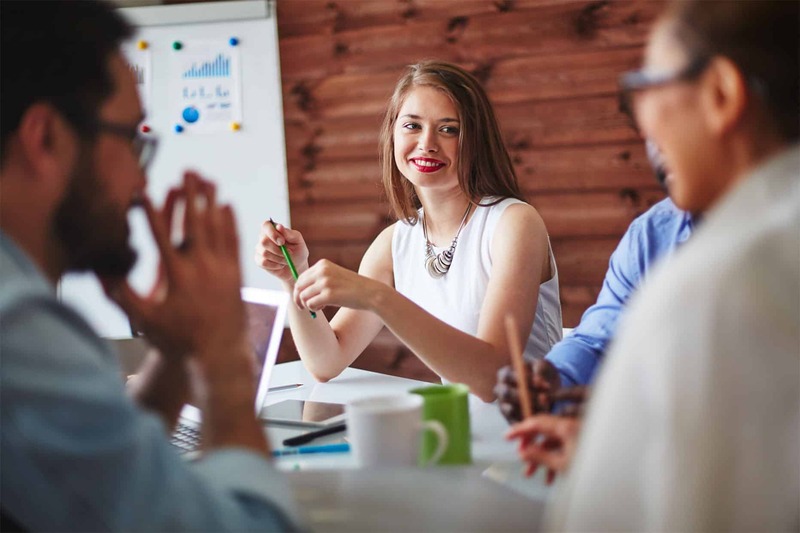 Remember: a significant benefit of an office move is the chance to boost employee morale. Their input and participation in the process is crucial for this. 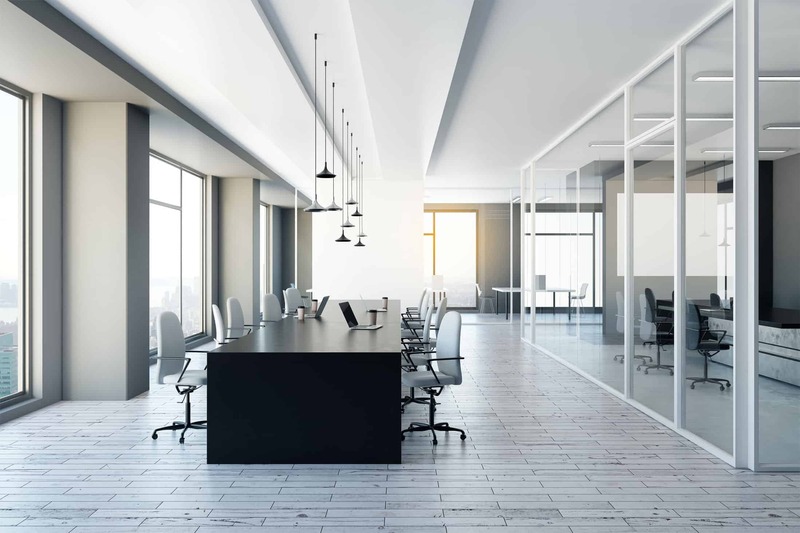 As we’ve noted, an office move can be greatly beneficial to your company, but it is a complicated endeavor that requires a lot of planning. 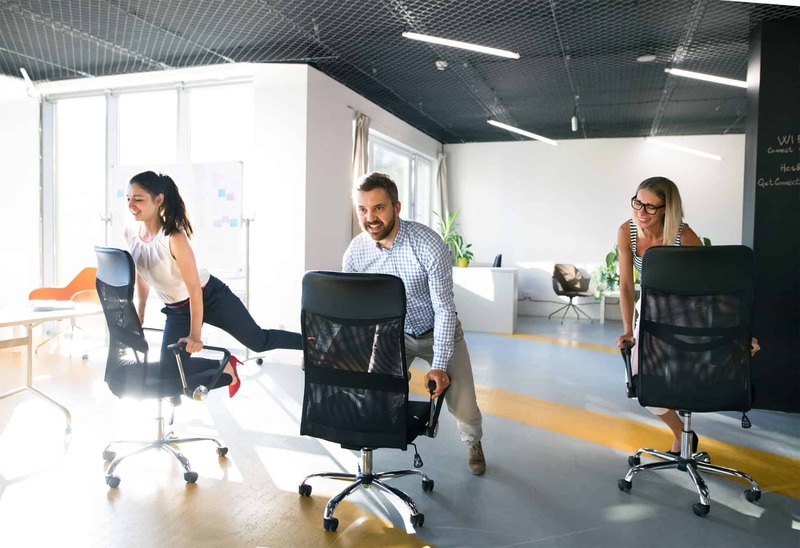 You’ve thought carefully about how a new office can increase morale and productivity at your business, but what particular pieces of furniture will satisfy those goals? How can you maintain a consistent aesthetic for your brand? How will you integrate furniture with IT infrastructure? And what floor plan will make the most out of your new space? These are problems that require a certain amount of expertise to solve. Working with an experienced furniture dealer can help you avoid much of the headache of handling a move. Not only can your furniture dealer develop the most flexible and efficient floor plan based on your needs, they can help you select pieces that will advance your brand. They will even manage installation, from delivery to IT integration to building compliance. Just about any company can benefit from an office relocation. A new workplace offers the opportunity to custom-make workspaces that enhance productivity, boost employee morale, and advance brand perception. It’s an involved process, however, and seeking the expertise of a furniture dealer can go a long way in creating the ideal difference for your company.